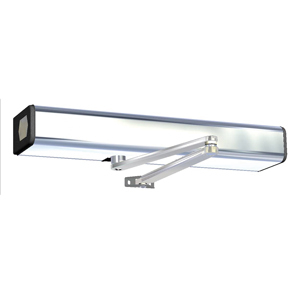 DICTATOR is specialized in operating doors, gates or other applications in need of motorization. In addition to the products shown in our catalogue which, due to their modular structure, already facilitate lots of solutions, on demand we develop all kinds of custom-built solutions for special applications. 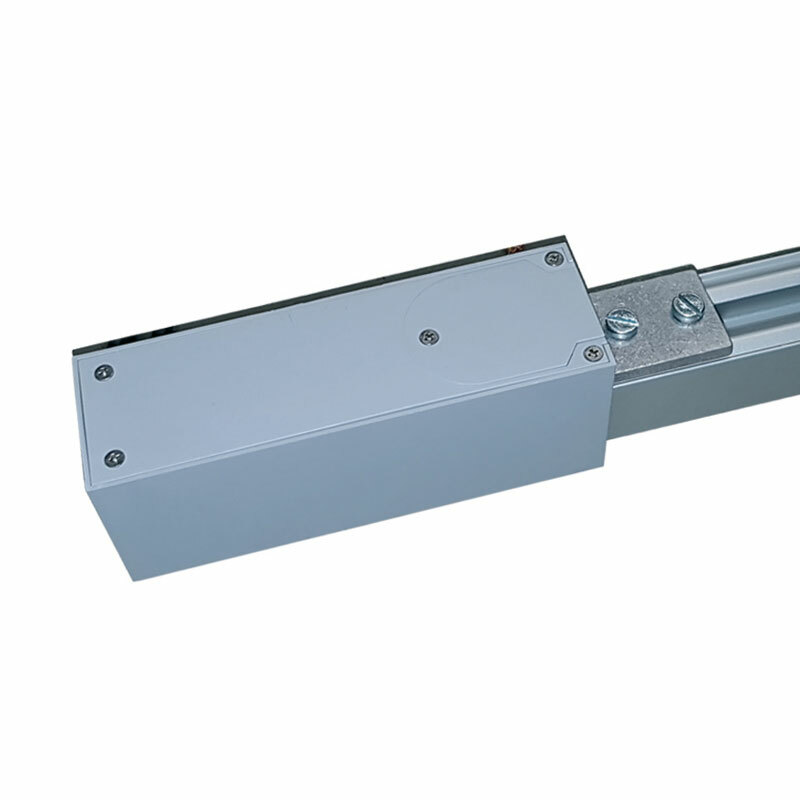 Generally, door drives are specified to meet the customer's requirements and all actual relevant standards. Just contact our technical service. If asked for, it will be a pleasure to provide more detailed information and CAD drawings of the different operator systems. 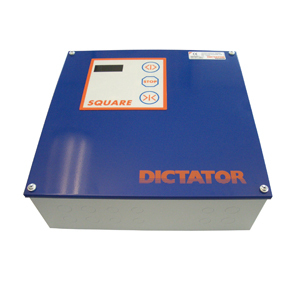 To realise sliding movements DICTATOR provides operators functioning with three-phase current as well as with direct current. 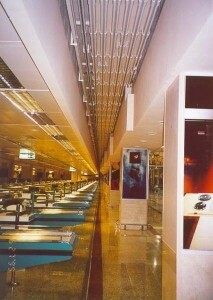 The emphasis lays on industrial applications. DICTATOR operators for rotating movements stand out because they are appropriate for a multitude of also complex applications. There will be a solution even for especially large and/or heavy doors and gates. The DICTATOR control systems offer a large variety of possible functions. 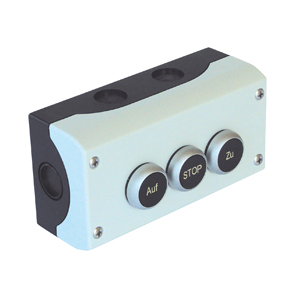 They can meet all customer's requirements from simple opening/closing movements to a very complex installation control. The DICTATOR operator product line is completed by a large choice of safety and operating elements. For every application you will find the corresponding components.